← Housing Policy Debate reduces turnaround time for authors from over 200 days to under 100 days in the past 2 years. 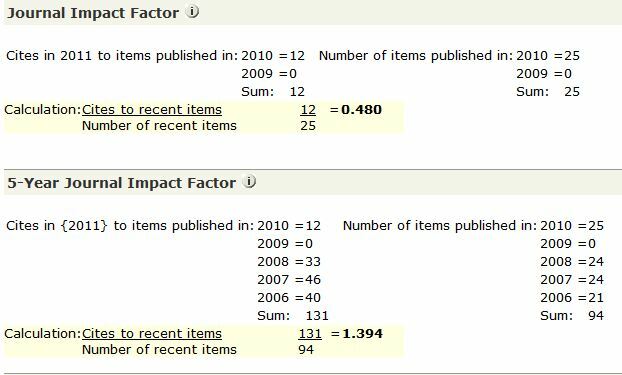 Housing Policy Debate‘s Impact Factor dropped in the latest release of Thomson Reuters JCR. Most of this was due to the fact that HPD was not published in 2009, therefore, no articles could be cited. This effects both the 2 and 5-year factors. This entry was posted in HPD. Bookmark the permalink.